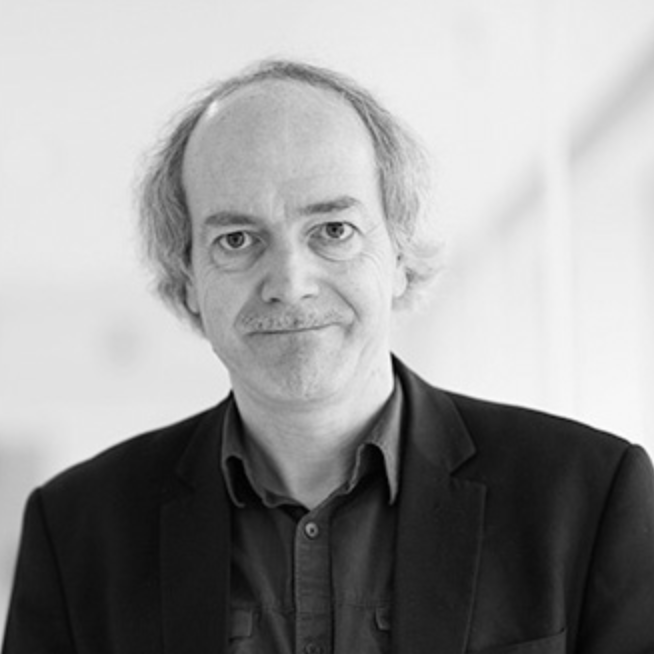 Bart Preneel is a full professor at the KU Leuven, where he heads the imec-COSIC research group, that has 80 members. He has authored numerous scientific publications and is inventor of five patents. His research interests are cryptography, cybersecurity and privacy. He is president of LSEC and has been president of the IACR (International Association for Cryptologic Research). He has been invited speaker at more than 120 conferences in more than 40 countries. In 2014 he received the RSA Award for Excellence in the Field of Mathematics and in 2016 he received the Kristian Beckman Award from IFIP TC11. He is a fellow of the IACR and a member of the Academia Europaea. He frequently consults for the technology and financial sectors and is involved with several start-ups in the area of cybersecurity.